The first three entries are brand new diesel powered cars for under $25K. With these outstanding fuel economy numbers, and low sticker prices, consumers whose routine includes a lengthy daily commute can really save some dough. Finally, an American made diesel car with some back-bone; this clean burning turbocharged 2.0-liter diesel produces an astounding 264 lb.-ft. of torque and 151-horsepower. It also accomplishes 0-60 mph in 8.6-seconfs, that’s faster than the Volkswagens; and fuel economy is slightly better at 27 mpg city/46 mpg highway. The manufacturer’s suggested retail price (MSRP) is just $24,993 and a six-speed automatic transmission is standard. Everybody loves a Beetle. This surprisingly spacious “Bug” is no joke when it comes to fuel economy. This German import is estimated at 28 mpg city/41mpg highway and is available with your choice of either a six-speed manual or automatic transmission. 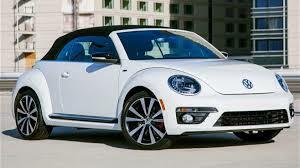 The Beetle is also equipped with a turbocharged, direct injected, diesel 2.0-liter four-cylinder engine which makes 140-horsepower and 236 lb.-ft. of torque. MSRP for the Diesel Bug is $24,993. It is also available as a convertible. American consumers recognize the reliability and quality of this particular Volkswagen, but often imagine that it is overpriced. 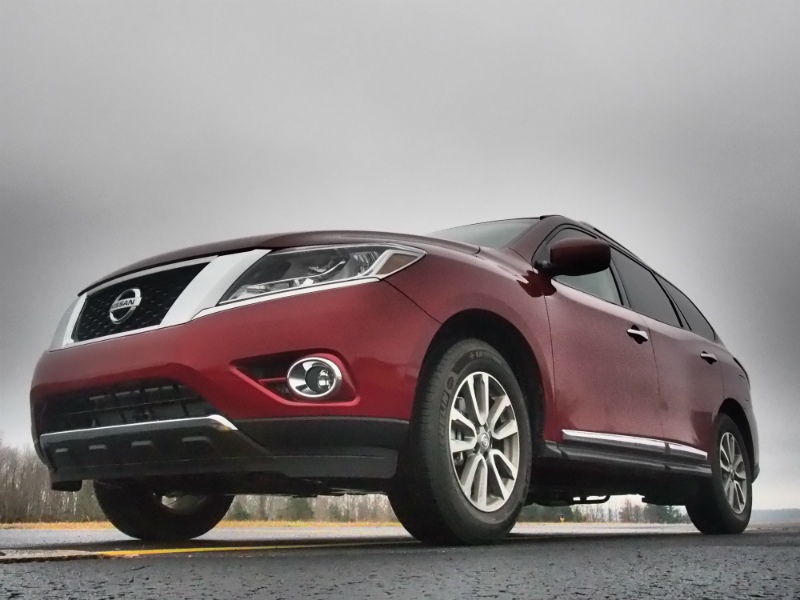 Not so; with an MSRP of just $24,015 it is the lowest priced diesel available in the U.S. 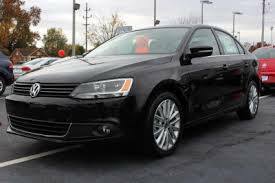 The Jetta is a great looking four-door sedan with a 2.0-liter turbocharged TDI diesel. A manual six-speed gearbox is standard with a six-speed automatic available as an option. 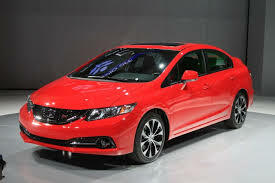 It puts out 140-horsepower and 235 lb.-ft. of torque and has an EPA fuel efficiency rating of 30 mpg city/42 mpg highway. 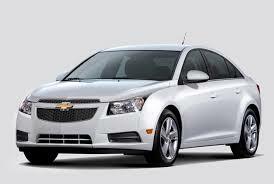 Our next category of economical autos is the hybrid gasoline/electric vehicle group. Don’t believe the hype; they are not all overpriced. Wow! Talk about fuel efficient. This sporty little coupe puts up some extraordinary fuel economy numbers of 44 mpg city/44 mpg highway. Power comes from a 1.5-liter four-cylinder gasoline engine and an electric motor, together they combine for 110-horsepower and 127 lb.-ft. of torque. A continuously variable automatic transmission is standard for an MSRP of $23,612. 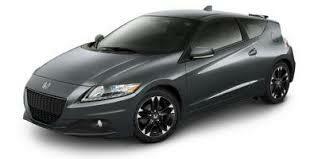 This hybrid vehicle looks and drives like a sports car. 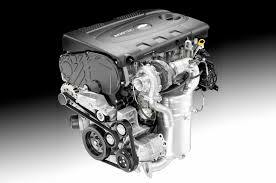 The 1.5-liter gasoline engine and electric motor combine to manufacture 130-horsepower and 140 lb.-ft. of torque. 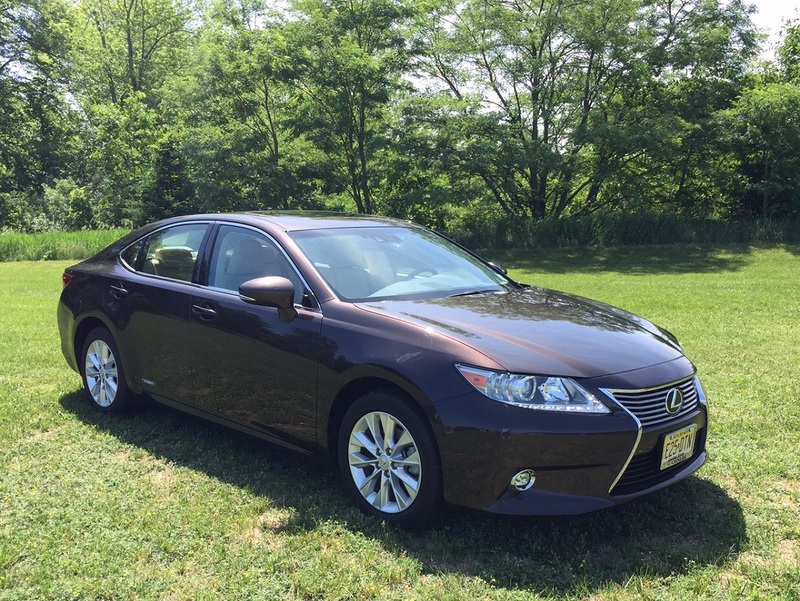 A six-speed manual gearbox is standard equipment and the MSRP is just $20,765. Despite its great appearance and sporty driving performance the CR-Z has a fuel efficiency rating of 31 mpg city/38 mpg highway.